The Floyd County Parks & Recreation Department has released a draft of their Master Plan. Click on the link below to review the information. For questions please contact the Floyd County Parks Department. Saturday, July 14th, 2018 from 10 AM - 3 PM. We will be opening our new park, Kevin Hammersmith Memorial Park, to the public. There will be a lot of fun activities for the family to enjoy. 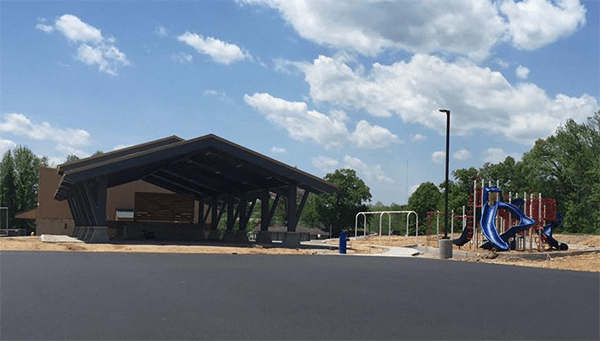 The park has a playground, a large shelter house, KFC Amphitheater, 3/4 mile walking track, and Romeo Langford Basketball Court. 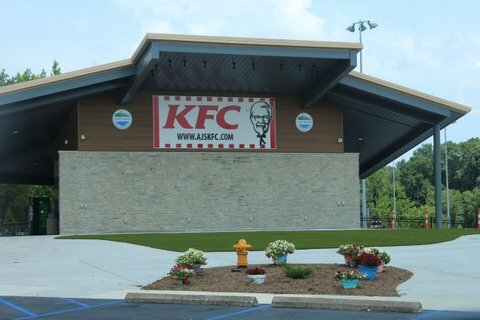 The address is 4400 Lewis Endres Parkway, New Albany, Indiana. We look forward to seeing you there.